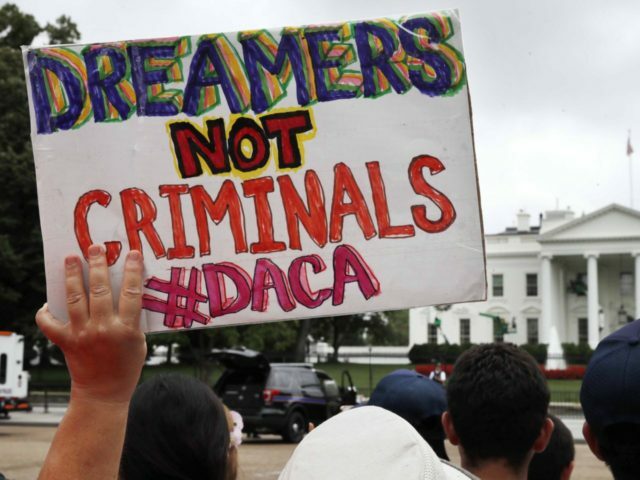 More than 50,000 illegals got DACA work-permits and Social Security Numbers even though they had an arrest record, says a new report by the Department of Homeland Security. 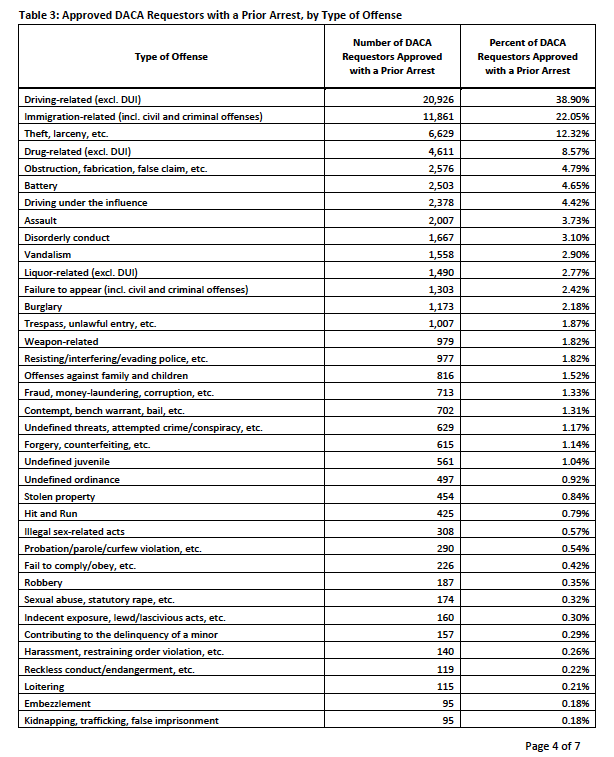 The DHS factsheet provides some criminal-history details about the 888,765 illegals who asked for work-permits from former President Barack Obama. Those details were hidden by Obama’s deputies, who also hid information about the DACA illegals’ education credentials, eligibility, and work histories. Many of the arrested DACA people are likely to be grandfathered into the pending amnesty developed by House Speaker Paul Ryan. 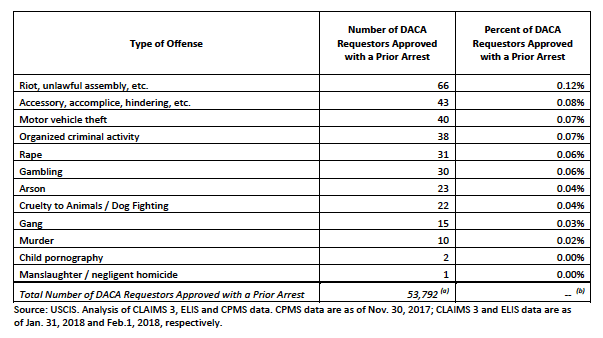 The list of 59,786 DACA recipients with arrest records includes 7,814 people who were arrested after getting their DACA status. 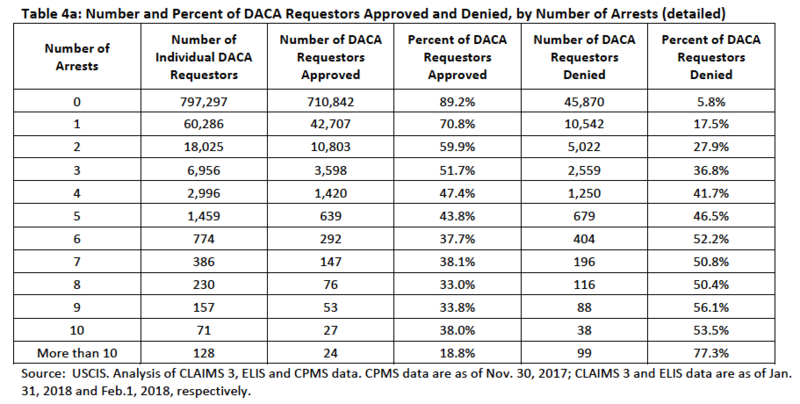 Also, 17,079 DACA recipients have been arrested more than two times, says the data.